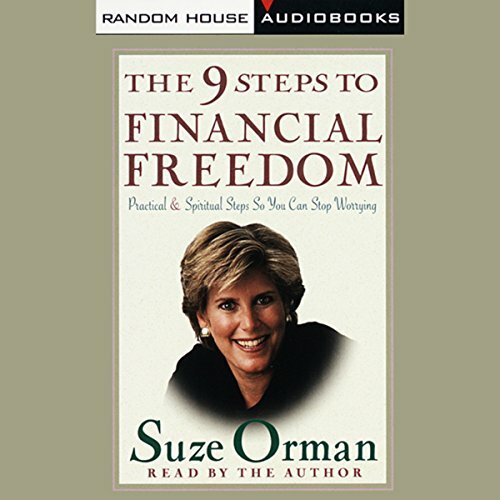 Showing results by author "Suze Orman"
From the nuts and bolts of managing money to the deep psychological and even spiritual meaning it has in our lives, this personal-finance audiobook shows everyone, even complete novices, how to take control of their money. 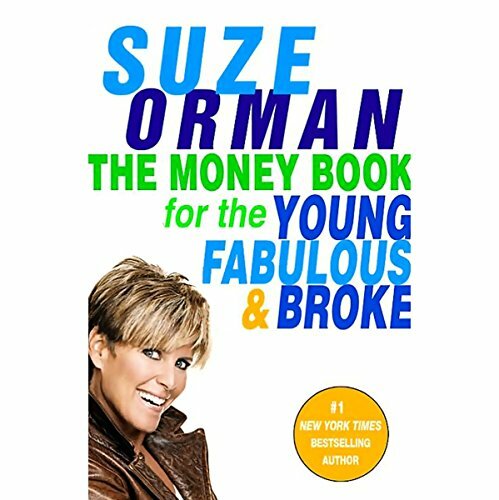 The Money Book for the Young, Fabulous, & Broke is financial expert Suze Orman's answer to a generation's cry for help. They're called "Generation Debt", people in their 20s and 30s who graduate from college with a mountain of student loan debt and are stuck with one of the weakest job markets in recent history, yet they're painfully aware of the urgent need to take matters into their own hands. 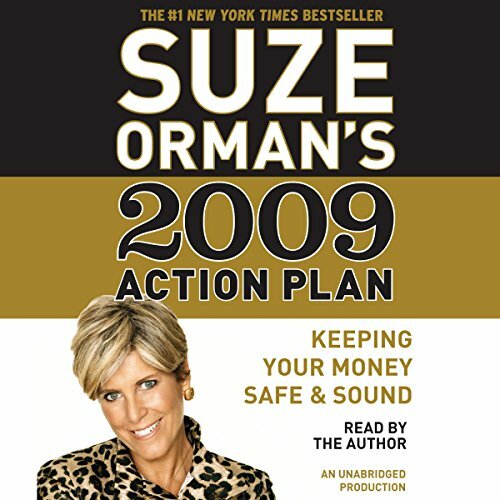 Suze Orman, the woman millions of Americans have turned to for financial advice, says it’s time for a serious reconsideration of the American Dream - what promise it still holds, what aspects are in need of revision, and how it must be refashioned to fit our lives so that we can once again have faith that our hard work will pay off and that a secure and hopeful future is within our reach. 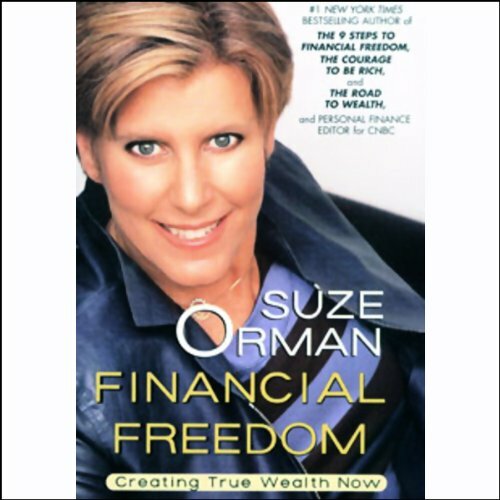 In nine electrifying chapters, Orman delivers a master class on personal finance for this pivotal moment in time and addresses every aspect of the American Dream. Very informative, more so and Dave Ramsey. 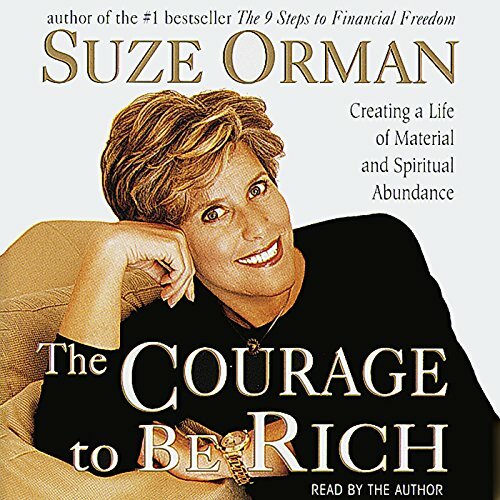 Practical, spiritual, and above all soundly financial, The Courage to Be Rich addresses the rites of passage we all must face - marriage, divorce, death; spending (and overspending) on life's necessities and luxuries; taking control of our financial tomorrows today. 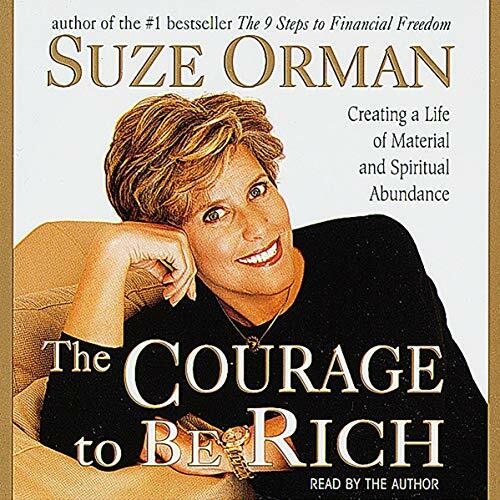 Orman shows us how to find the clarity, conviction, and courage to meet the obstacles and opportunities of a lifetime. Slow start but packed with tons of sound financial advice! 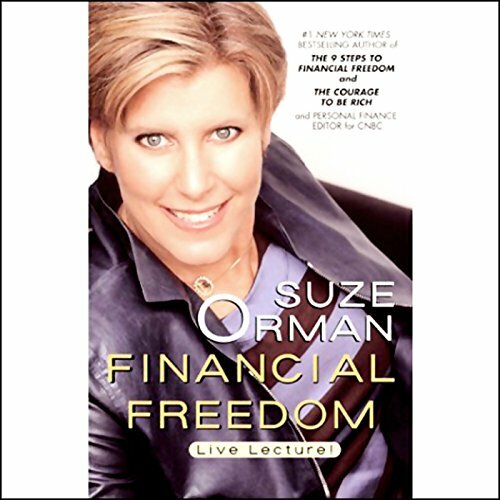 This practical, systematic approach to financial freedom is divided into three sections. The first one takes us back to our most formative experiences with money. 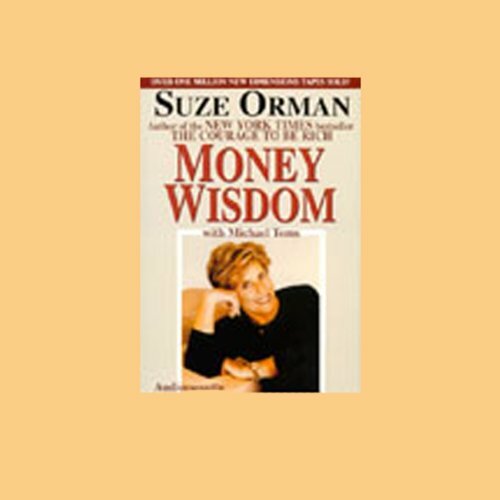 We do this in order to break free of financial worries and take control of our feelings about money. Once we've made this connection, we're then able to change both our attitudes and our actions and start to create a life that is financially free. 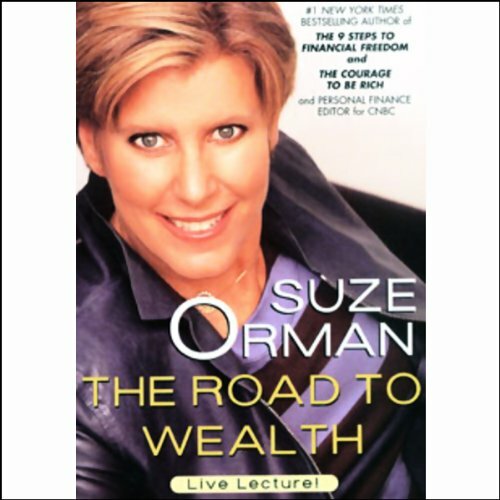 Accessible, pragmatic, and comprehensive, The Road to Wealth imparts information critical to every stage of listeners' financial lives. Whether one is a novice investor or a veteran of the market, whether laying the building blocks for a rich future or seeking comfort during the retirement years, The Road to Wealth has the answers. In a world of competing financial interests and information sources, it's important to know there is a guide you can truly trust. 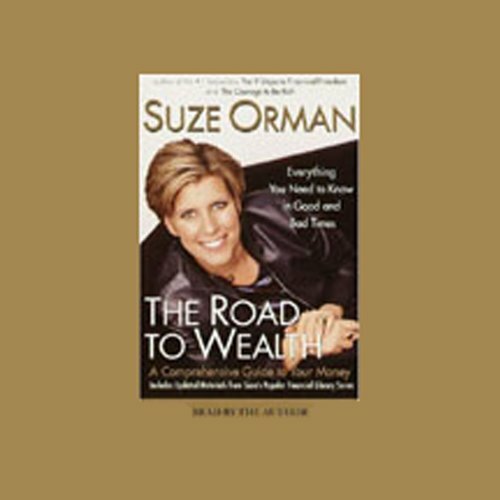 Suze Orman's The Road to Wealth is the definitive guide we've been waiting for. If you like FAQ's, you'll love this!! Money can't make you happy, but not having it can be very challenging. 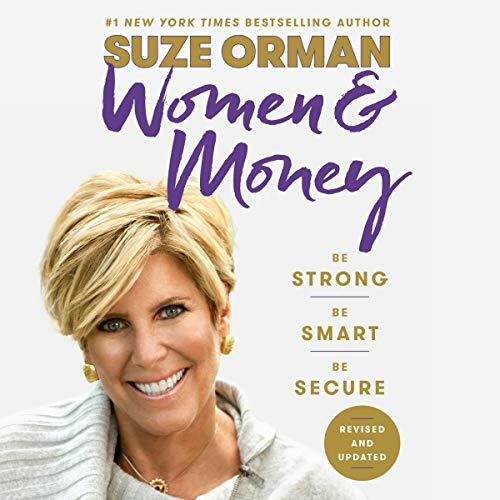 Financial planner and best selling author Suze Orman reveals why so many of us have persistent financial problems - and offers solutions. This practical, systematic approach to financial freedom is divided into three parts. The first one takes us back to our most formative experiences with money. We do this in order to break free of financial worries and take control of our feelings about money. The next part contains the Must Dos, the Laws of Money. 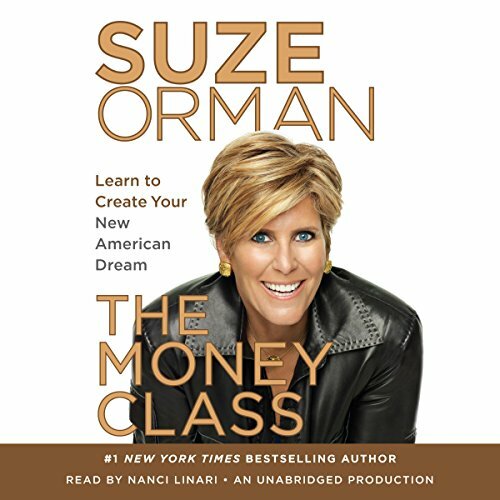 In the third part, we learn the true secrets of the money cycle and realize that we cannot measure our self-worth by our net worth. 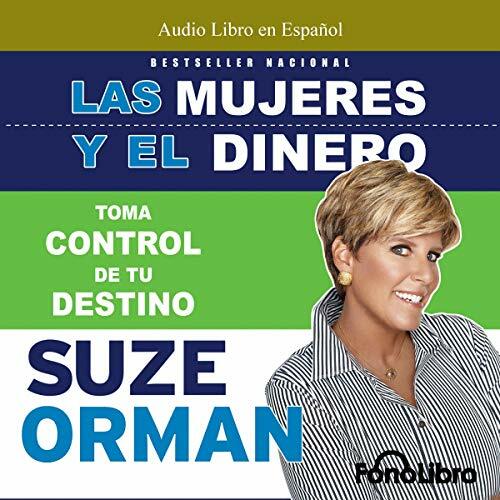 En este audiolibro se encuentra el "Plan para Salvarse a sí Misma," un organizado programa de cinco meses que proporciona verdadera seguridad financiera a largo plazo. Pero lo que esta en juego es más que el propio dinero. Es acerca de todos los sentidos de una mujer, de quién es y qué realmente merece, y por qué todo comienza con la decisión de salvarte a ti misma. ¿Que esperas? Toma control de tu destino. The credit crunch, the stock market freefall, the staggering toll of home foreclosures and job losses: The economic crisis that struck in 2008 has left no one untouched and everybody reeling. Seemingly overnight, the financial landscape has undergone seismic changes that suddenly have you asking all kinds of questions: Are your savings safe? Should you continue to invest in your retirement account? Should you keep your home if it's worth less than what you owe or should you sell it?